All our products include a 12 month warranty. We provide a full service backup on all our scales. We can also re-calibrate and repair where necessary. We are Arrow Warehousing and we supply NZ's largest logistics, food, retail and transport companies with our top quality industrial scales, pallet trolleys and container ramps. We are an **ISO 9001:2000 approved manufacturer**. y. *Certified Trade Approved scales are required by law if goods are sold by weight or measure. However not all scales can be issued a certificate of accuracy. Scale types must first be approved by the Secretary in accordance with regulations made under the Weights and Measures Act 1987. Once a scale or weighing equipment has been approved it is then issued what is called a TMU number. 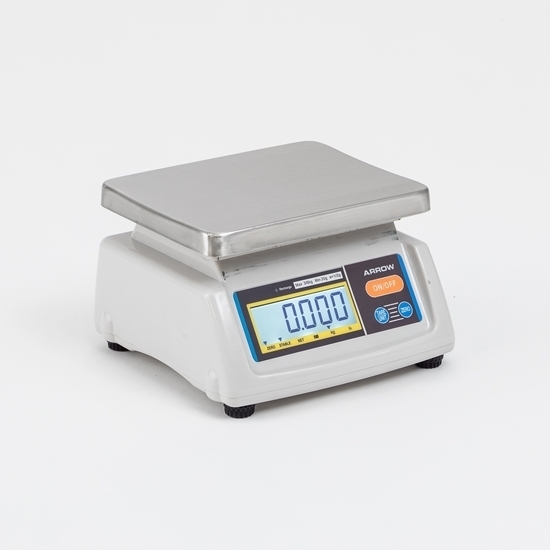 Scales or weighing equipment with existing TMU numbers are therefor able to be tested and certified by Accredited Personnel, allowing the equipment to be used for legal trade use.